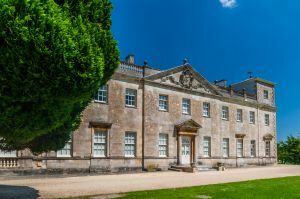 Lydiard House was designed in the 1740s, probably by Roger Morris, in the then-fashionable Palladian style, with a front facade inspired by Inigo Jones and interiors featuring elegant plasterwork, marble fireplaces, and a large 18th-century library. Near the house is a lovely 18th-century walled garden and the medieval church of St Mary, containing ornate tombs of the St John family members. 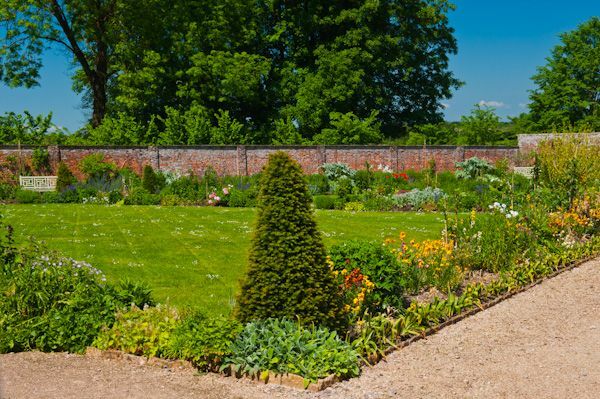 The walled garden is planted with varieties of 17th-century tulips and hyacinths and is especially colourful in Spring. 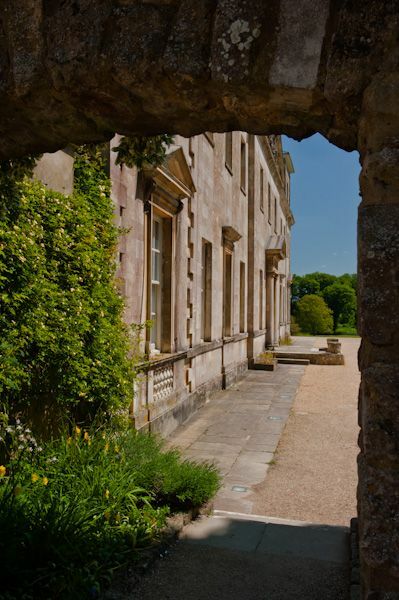 Lydiard House is the ancestral seat of the Lords Bolingbroke. The first house here was built by the Beauchamp family, and traces of the Beauchamp's hall can be seen behind the present house. However, the history of the estate goes back much further, and there was already a house here at the time of the Domesday Book in 1086. During the 12th century, the estate was acquired by the Troigots family, whose name was eventually transformed into 'Tregoze'. The manor house passed from the Troigots to the Grandison and then to the Beauchamp family. Around 1420 the Park was bought by Oliver St John, and for the next 5 centuries St Johns owned the house, and along the way produced some of the most colourful and eccentric aristocrats to grace the stage of English history. 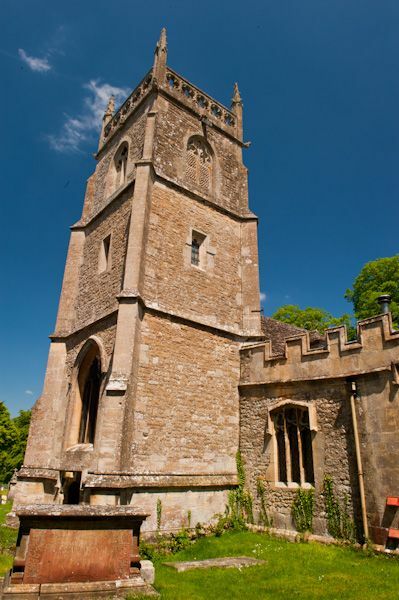 One of the more memorable St Johns of Lydiard was Sir John St John (1585-1648). He outlived most of his family and lost 3 of his sons fighting for King Charles in the Civil War. The most famous is Edward, who died at the Battle of Newbury and whose ornate memorial in St Mary's church earned him the moniker 'The Gilded Cavalier'. Sir John's sixth son, Walter, was a Puritan and was notably reluctant to endorse Charles II at the Restoration of the Monarchy. Walter's grandson Henry became the 1st Viscount Bolingbroke in 1712, though he really wanted an Earldom instead! The 1st Viscount was a notable philosopher and statesman, but his attempts to forge an unpopular alliance with France while serving as Minister of War under Queen Anne meant that he was forced to flee abroad into exile. Henry St John was used as the model for Jonathan Swift's novel 'Gulliver's Travels', published shortly after St John received a royal pardon in 1723. 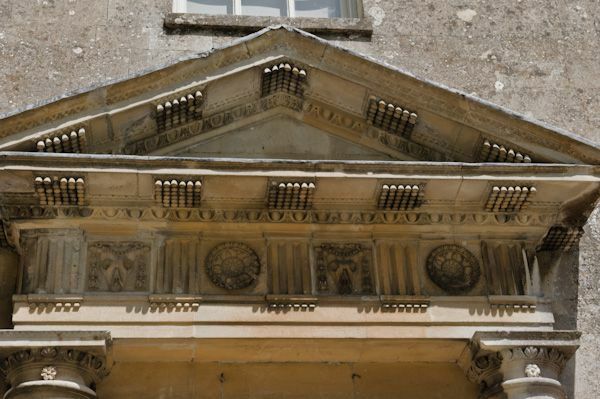 It was Henry's half-brother John who was responsible for creating the elegant Palladian house we see today. The interiors are graced with wonderful plasterwork ceilings, a wealth of paintings, and a 17th century stained glass window. Another generation, another scandal; in 1768 Frederick, the 2nd Viscount Bolingbroke, caused an uproar when he divorced his wife, Lady Diana Spenser (an ancestor of Princess Diana) and a notable society artist. Divorce, at that time, was rare, so the conduct of the Viscount and his estranged wife was the talk of society. 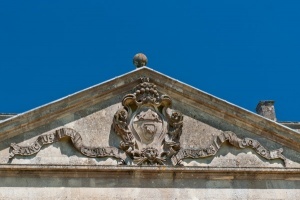 It seems the new Palladian house at Lydiard was not well-maintained. 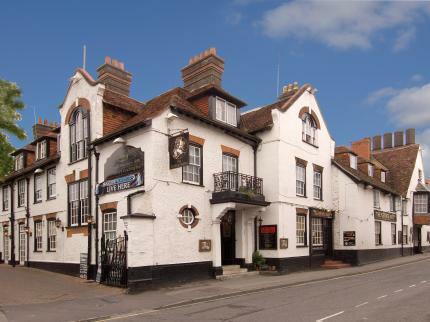 William Cobbett visited in 1823 and wrote that it had an air of neglect. 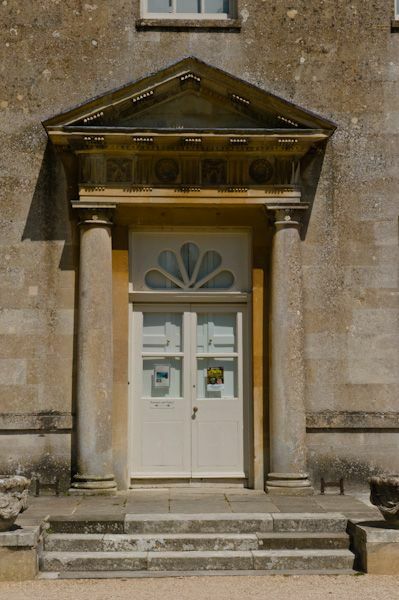 One of the most peculiar episodes in the history of the St John family at Lydiard came in 1873, when the 5th Viscount Bolingbroke demanded that the hooter used to summon workers to the Great Western Railway's Swindon factory be shut down. The hooter, which sounded at 5.15 every morning, was waking his lordship from his sleep and disturbing pheasants nesting on his estates. Over the worker's objections, the hooter was shut down. However, the publicity made the Viscount a laughingstock, and the railway installed a new hooter which sounded at a different pitch. The Viscount was forever known as 'Hooter' St John. The St John family fortunes were on the wane, however, not helped by the Viscount's lavish lifestyle. The estate was broken up in the 1920s, and by 1943 it was threatened with destruction when the Swindon Corporation stepped in to buy it for the community. The Corporation set about restoring the Palladian house at the centre of the estate. The visitor will find original family furnishings and fine plasterwork, as well as 'The Blue Closet', containing the art treasures of Lady Diana Spenser. The park is open to the public year round, dawn until dusk, with free access, but there is a small entrance fee to visit the house. The park is especially known for its displays of snowdrops in Spring, usually starting around the middle of February. 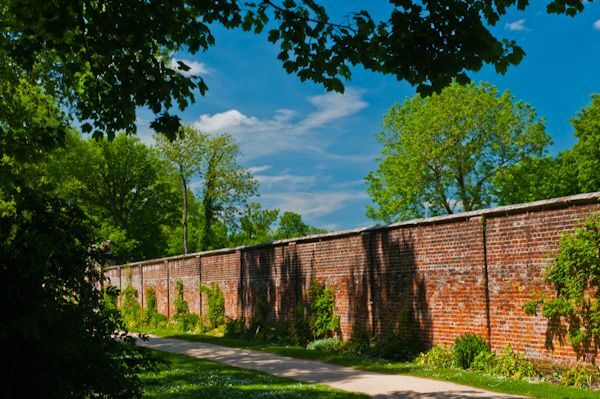 There are over 240 acres of grounds, with lovely woodland walks and lawn areas that are very popular for picnics on sunny days. Location: 4 miles west of Swindon. The park has two entrances, off Hay Lane and Hook Street. Both entrances have paid car parks for visitors.